The Zanzibar International Film Festival is one of the highlights of the island nation’s cultural calendar with thousands of people attending every year. Films, filmmakers, film-lovers and tourists all flock to the 9-day event that celebrates music, the arts and the spirit of the island itself. It is the attendance of the filmmakers from across Africa and beyond that helps to create the vibrant and engaging atmosphere that the festival is renowned for. Filmmakers take part in multiple workshops, discussions and interactions with other industry players, aspiring filmmakers, and film fans from Zanzibar and beyond. The networking and business opportunities presented at ZIFF for filmmakers are substantial, especially this year with the first annual SOKO FILAM, Film and TV Content Market taking place during the festival. 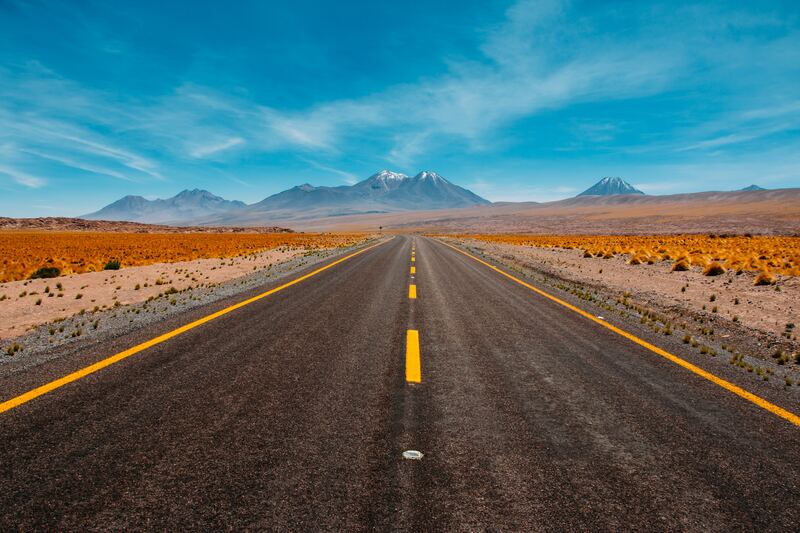 To assist in covering the costs of transporting and accommodating 20 African filmmakers for 3 days at ZIFF, the festival has launched a crowdfunding campaign and needs YOUR support. 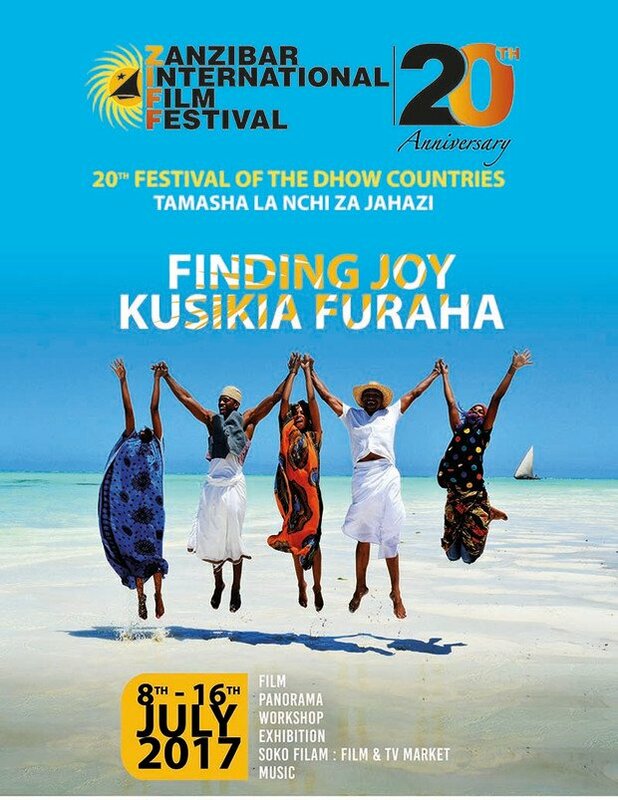 ZIFF invites everyone to donate and thereby participate in “finding joy – kusikia furaha” and in making ZIFF’s 20th anniversary edition a success.